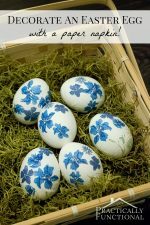 Easter is coming up soon; have you starting planning for the holiday! 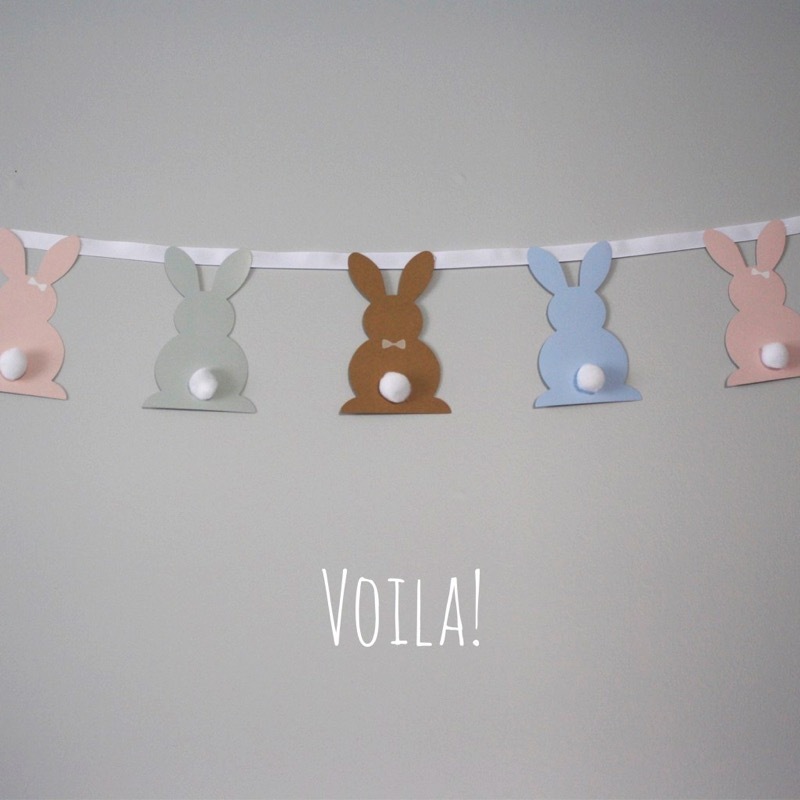 I’ve started pulling out some of my Easter decor, but I don’t have a lot. 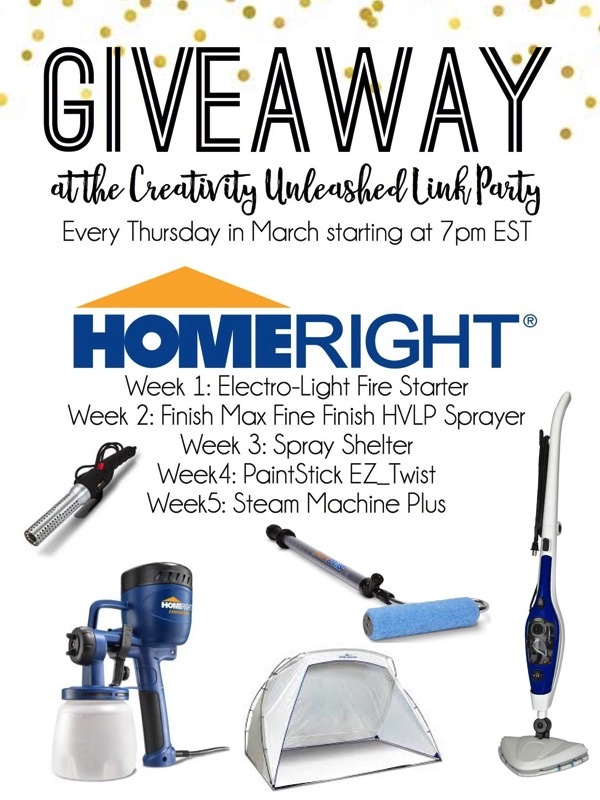 But you guys shared some awesome Easter crafts and decor ideas last week, so now I’m totally inspired to get started! 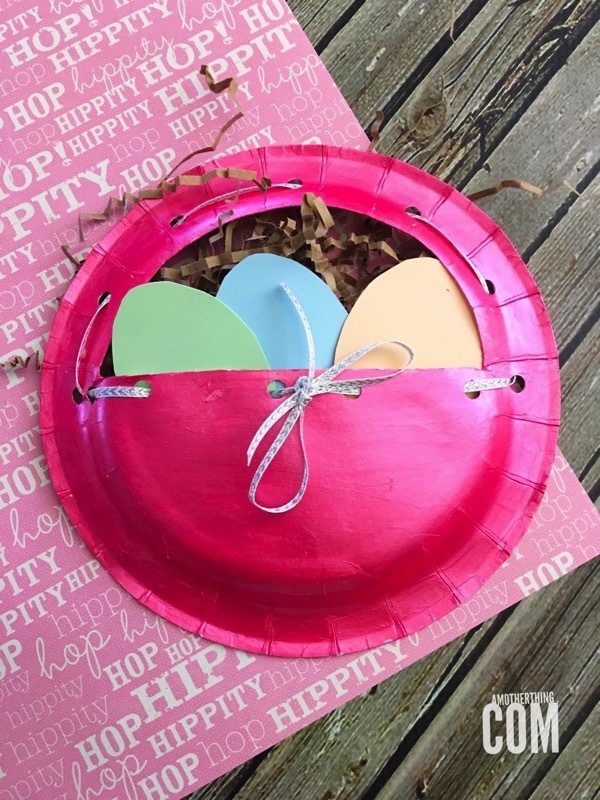 Here are 15 colorful Easter crafts from last week’s Creativity Unleashed link party! 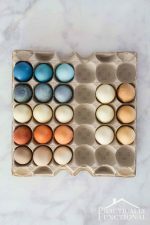 What a creative idea, and I love the speckled eggs. 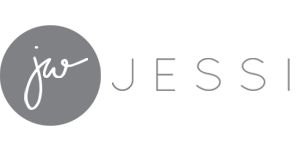 So simple and elegant, and easy to make! 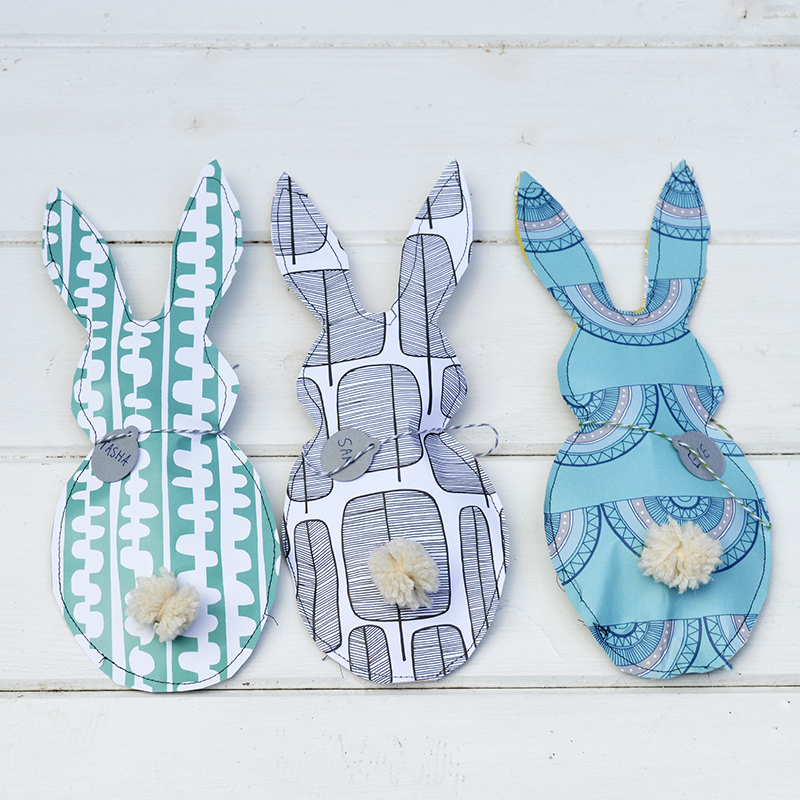 These little bunny treat bags are too cute! 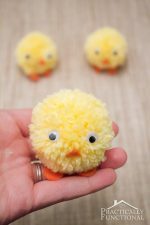 They require a sewing machine (or some serious hand-sewing skills), but they are so adorable and perfect for Easter! I love knock off projects, and this one is no exception! Her version turned out so cute! 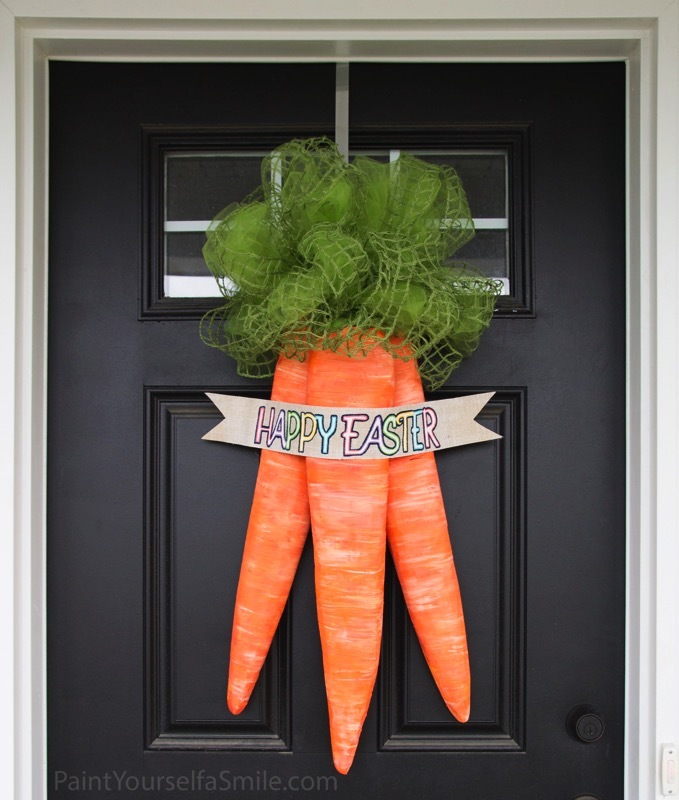 This is a totally awesome door decoration idea, and those giant carrots are so fun! 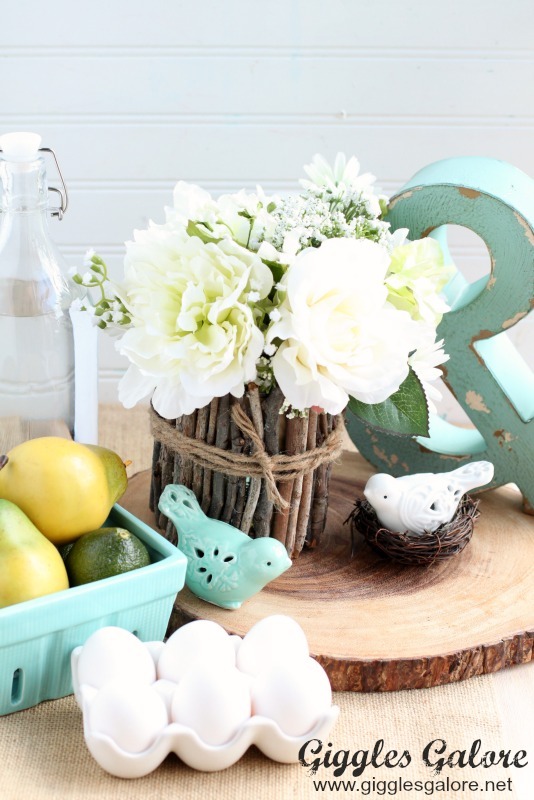 I love this festive combination of rustic decor and Easter/spring time colors! This cute table runner is such a simple project, and it’s a great way to add a festive pop of color to your table! 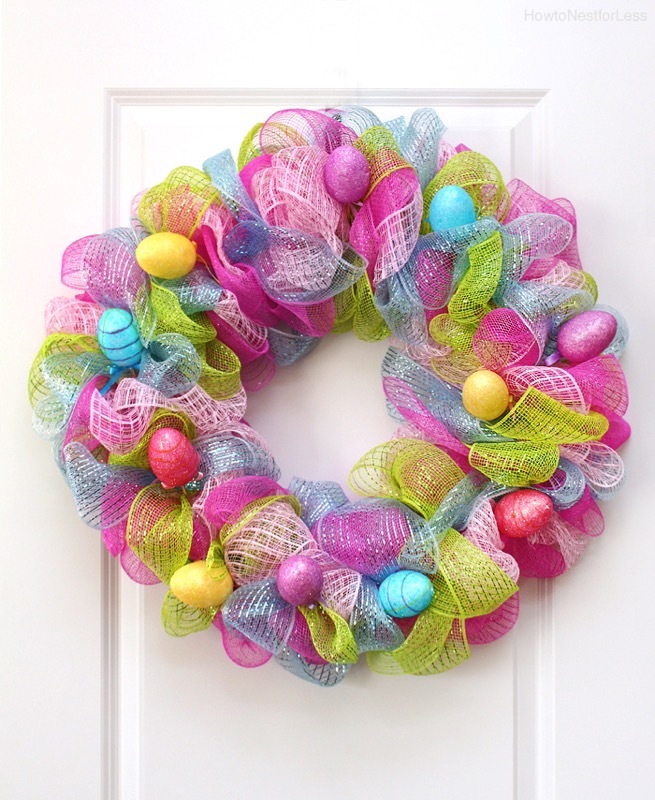 I just LOVE how bright and colorful this wreath is; how fun would that be on your front door! 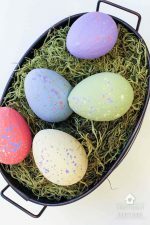 I’ve seen Christmas ornaments like this, but what a great idea to make Easter eggs! And I love the idea of using coordinating colors instead of all one color. 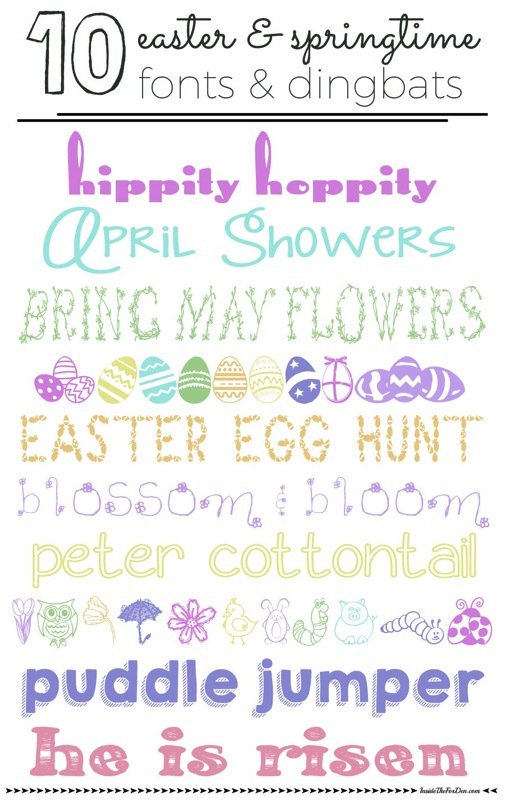 I love a good font, and these ones are perfect for the season! I especially love the little critters font; too cute! 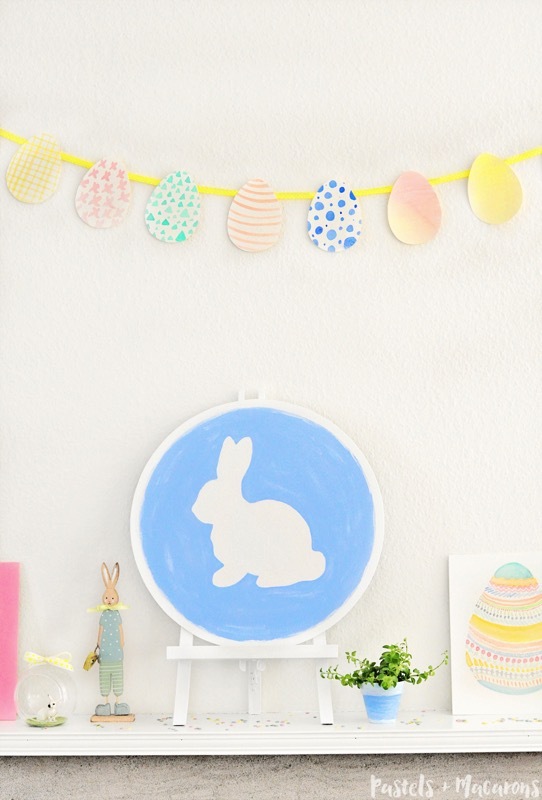 I think the watercolor Easter egg is my favorite part of this mantel, but the whole thing is just gorgeous! 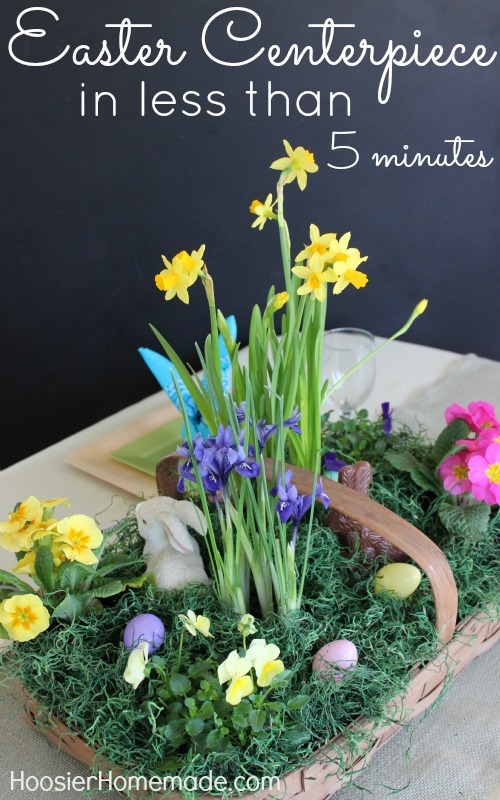 What a great centerpiece idea, and it’s all contained in a basket so it’s easy to move around! 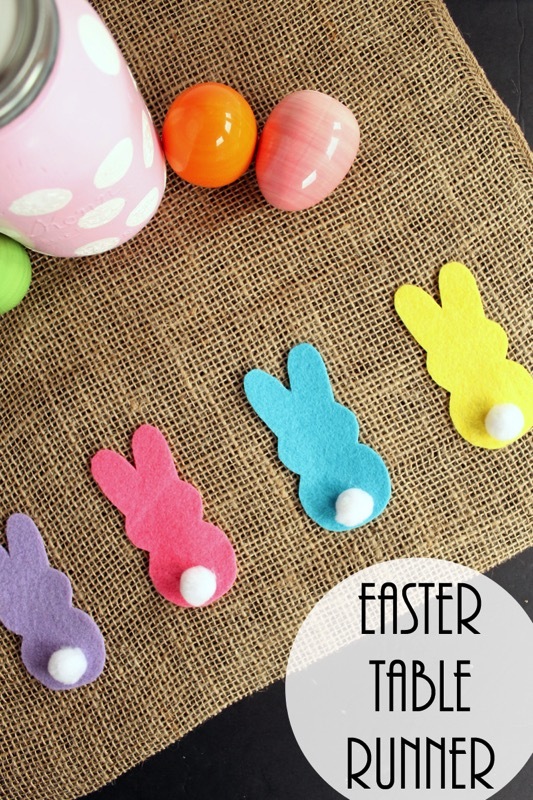 This would be a great Easter craft for kids to help with, and it turns out so cute! 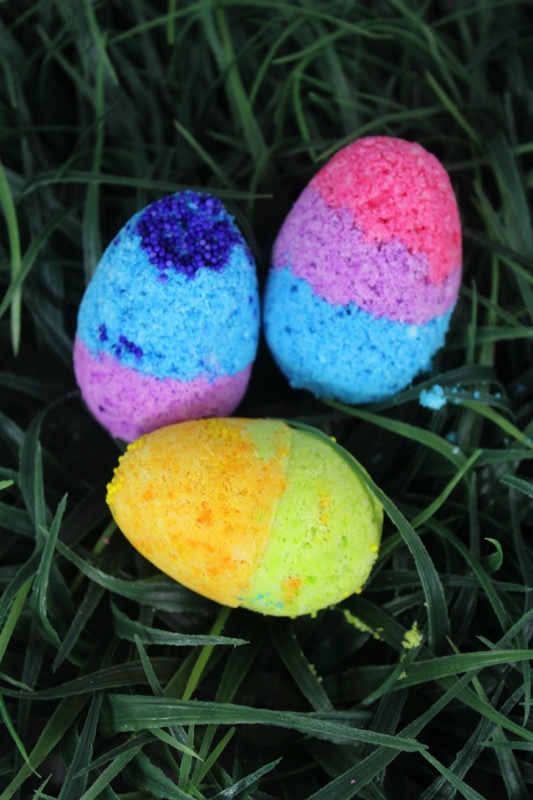 How awesome are these bath bombs?! They’re so festive, and great gifts for a friend or family member who loves to relax in a hot bath! Crafting with Peeps is such a fun way to celebrate Easter (though I might end up eating more than actually end up on my centerpiece)! 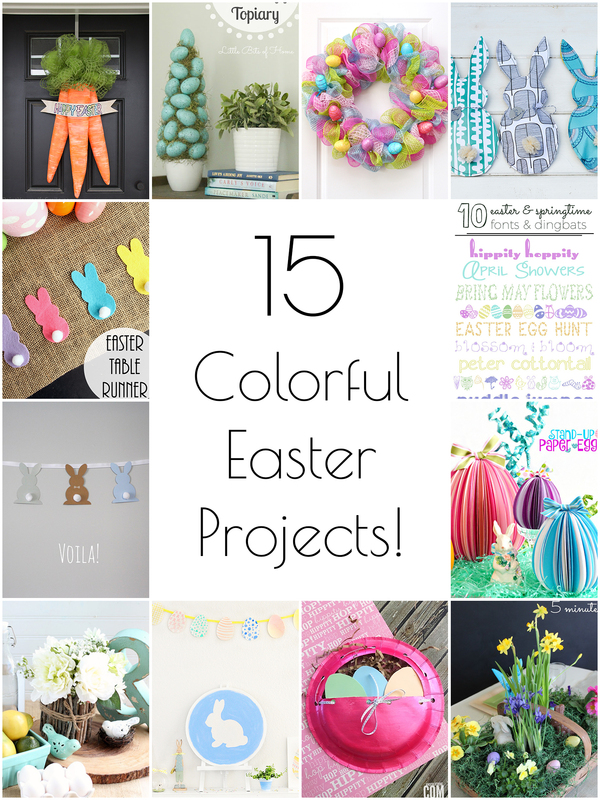 There are super cute Easter coloring pages here for kids and adults! 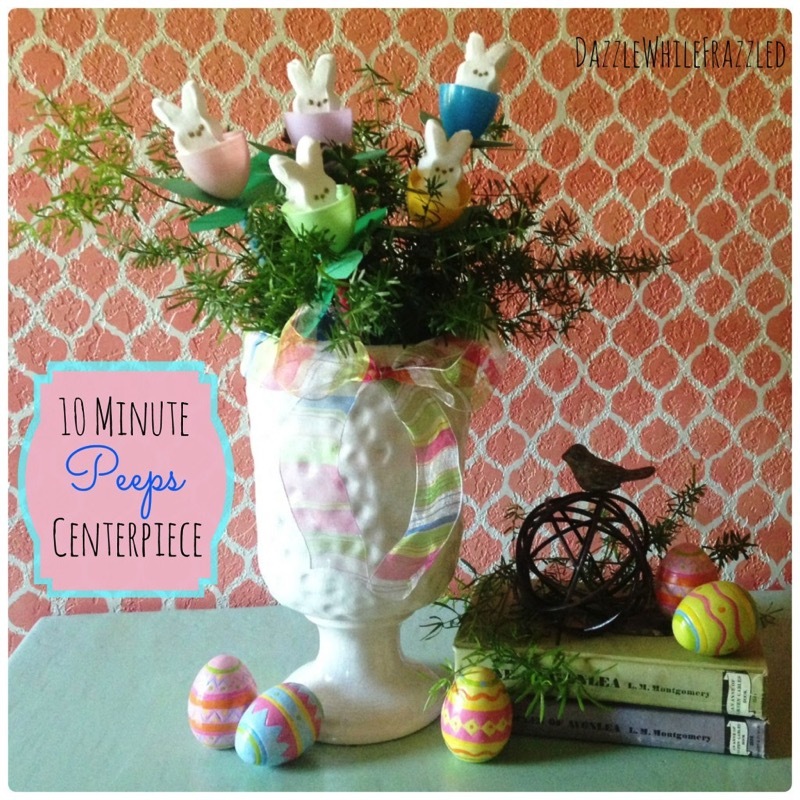 Thank you for featuring my Peeps Easter-Spring cneterpiece as part of your round-up. Much appreciated! Hi Jessi! 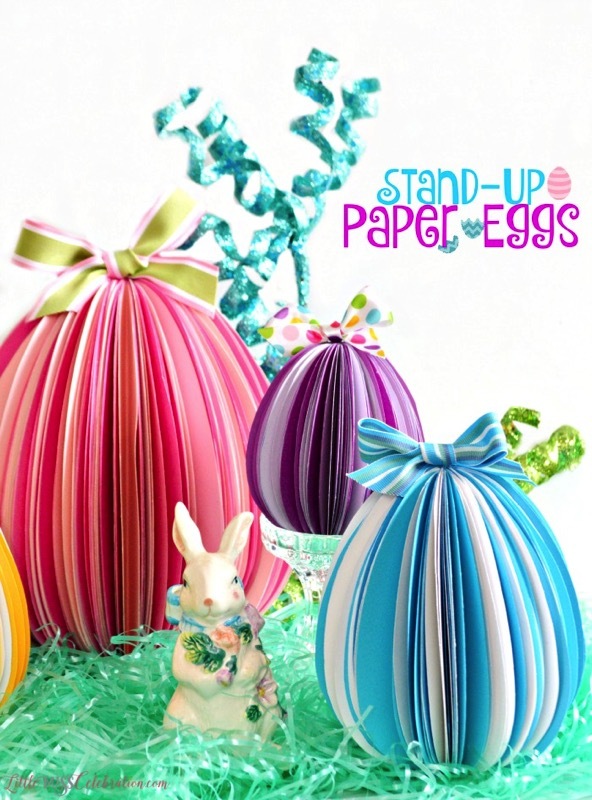 Thank you so much for including my stand-up paper eggs with these fantastic Easter projects! Hope you’re having a great weekend! 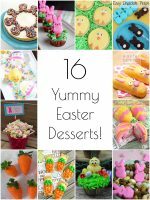 Oh I just love these Easter ideas! Thanks for sharing our centerpiece!